Sick and tired of flipping your cables back and forth to connect it on the right side? We were too, so we engineered ASAP Connect to have dual reversible connectors. This means first connection every time on both ends of the cable. Now you can connect your phone even in the dark!.ASAP Connect will allow you to connect your phone or USB devices to your cable quickly and seamlessly. 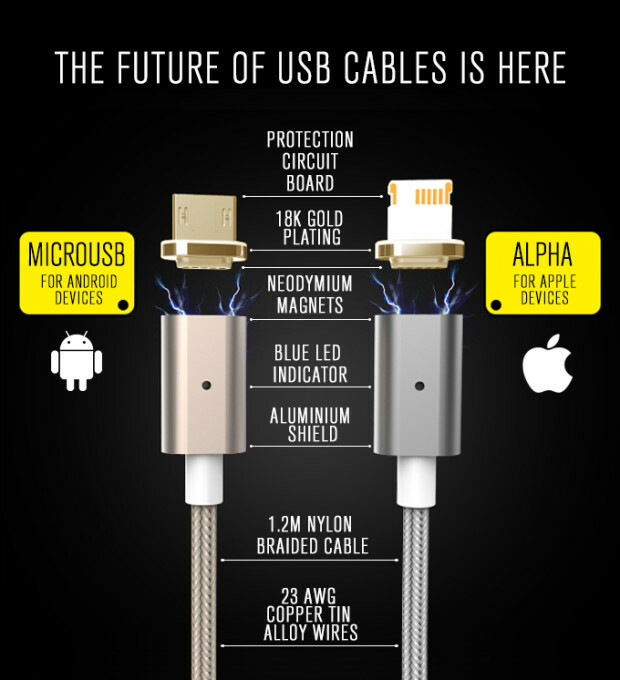 The patent-pending magnetic technology coupled with superior materials including rare earth neodymium magnets, 18K gold plated connectors, aluminium shield and nylon braided cables, ASAP Connect will change the way you connect your phone forever. The age of the “hoverboard” is over. The Segway miniPRO is the next evolutionary step of two-wheeled, self-balancing personal transporters. Segway and Ninebot utilized decades of combined industry knowledge to create smarter software, stronger hardware, and safer features. The miniPRO’s precision sensors automatically react to the rider’s movements and maintain stability over a variety of indoor and outdoor terrains. The knee control bar provides innovative steering precision that allows you to maneuver more effectively than two-wheel hover boards.The Segway miniPRO is the first personal transporter, before any hoverboard, to become UL 2272 Certified for the highest standards of electrical and fire safety requirements established by Underwriter Laboratories. 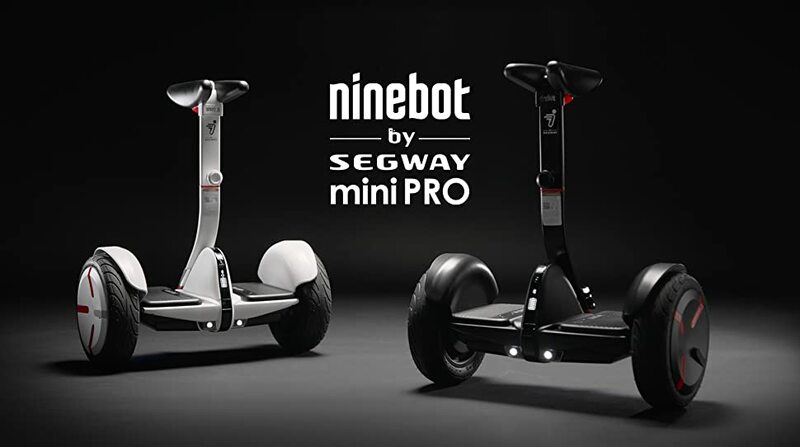 Not only does it come with the highest fire and electric safety certification, but it also integrates with the Ninebot & Segway phone app to give you access to a wide array of premium features and functions. From the app, you can remote control the miniPRO without riding it, view dashboard performance, customize lighting on the unit, and enable a tamper-proof security alarm. 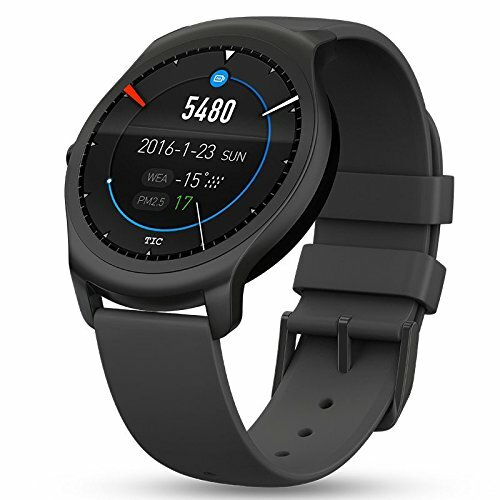 Ticwatch 2 is an innovative smartwatch. With sleek design and our unique Ticwear OS, the smartwatch can be beautiful and powerful. Get notification on your wrist, speak to Ticwatch 2 to get an Uber, set reminders or make a call. Want to go for a run? Go, and the watch tracks your steps and heart beats without a phone. So get one, and enjoy the beauty of technology.Outdoors sports with music… without your phone. Comes in two styles: Charcoal – Black aluminum frame with black liquid silicone strap that goes with any outfit. Snow – White silicone strap encompassing a lightweight silver aluminum frame to give a simple but fun design.Stay connected, Zen style, in the overwhelming world. Comes in two styles: Oak – Cold-Forged Stainless Steel frame with classic brown leather strap. Onyx – Black Cold-Forged stainless steel frame and bracelet with sapphire crystal screen. An unusually addicting, high-quality desk toy designed to help you focus. Fidget at work, in class, and at home in style.There are really no limits to when and where you can use Fidget Cube. Use it while listening to a lecture, or while studying for that upcoming test. Use it in the next meeting you have to attend (or lead). Use it at your desk while working on projects. Enduring a lengthy commute and need to relieve some stress? Fidget away. Marathoning a Netflix series? Yep, you can fidget then too.Pens (and the wonderful clicking they do) were a huge inspiration in the design process of Fidget Cube. They are probably one of the most commonly used fidget “tools”. We like to see Fidget Cube as more of a fidget “toolbox”. You don’t have to be constrained to simple clicking, you can pick your poison based on your mood. Yes… We are very serious about our fidgeting. 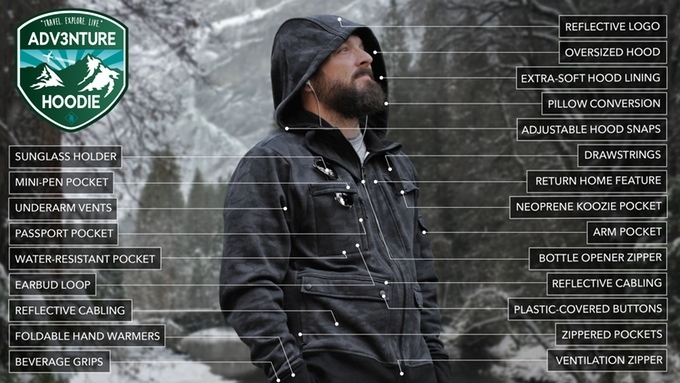 The ADV3NTURE Hoodie is a hoodie with built-in features designed for travelers. It’s perfect for a journey around the world, or a trip across town. It’s stylish and incredibly comfortable and will immediately become your favorite hoodie. It’s been praised by the leading names in travel.ADV3NTURE is a new line of adventure products from world traveler, entrepreneur and TV host Zane Lamprey. The “3” represents three things: Travel, Exploration, and Living Life to the Fullest”.The ADV3NTURE HOODIE is first and foremost an everyday hoodie that is comfortable and of the highest quality. Secondly, it’s about creating a something that’s stylish to wear for any occasion. Then, and only then, is it about seamlessly integrating cool features that are useful in everyday life. Zungle Panther, sunglasses with built in bone conduction speakers enables to transmit sound waves to the skull via vibrations.The Panther has everything you’d expect from a pair of wireless headphones. There’s Bluetooth audio playback, hands-free calling with a built-in mic and audio controls by way of a jog dial. Because the headphones use bone-conduction to transmit audio, they also free up your ears to hear everything your environment has to offer.For all its benefits, bone-conduction has its drawbacks. Like similar headsets, battery life for the Panther isn’t fantastic compared to regular ‘phones. You’ll get around four hours of music playback from the sunglasses before you need to plug them in for an hour to get back to full charge. 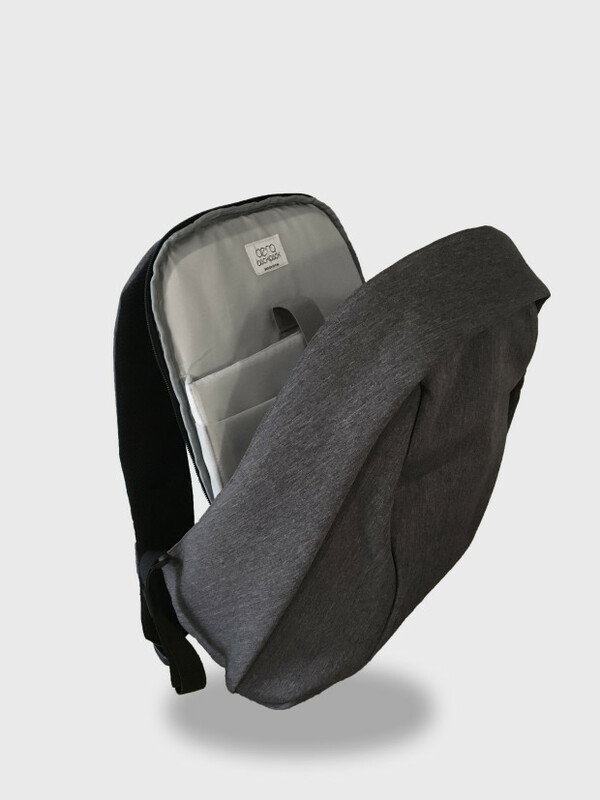 A Backpack created for the modern everyday life – With hidden zippers, to outsmart the thieves. Designed to support your back. Easy to access pockets and a revolutionary material. One day, we realized that the bags we were using everyday, had a lot of problems. So we decided to to something about it, simply to get a better bag for our everyday life. A year later, we had an amazing design for, what we think is an amazing bag.The Berg Backpack hugs your back, making it feel very naturally on your back. This design will distribute the weight evenly and reduce back pains. Golchi holds 2 beverages of different temperatures at once, has a modular design, which means it goes from big to small or one to two in an instant. It also has a snack storage and one of its kind 3-in-1 lid. Golchi in all is packed with 15 features. 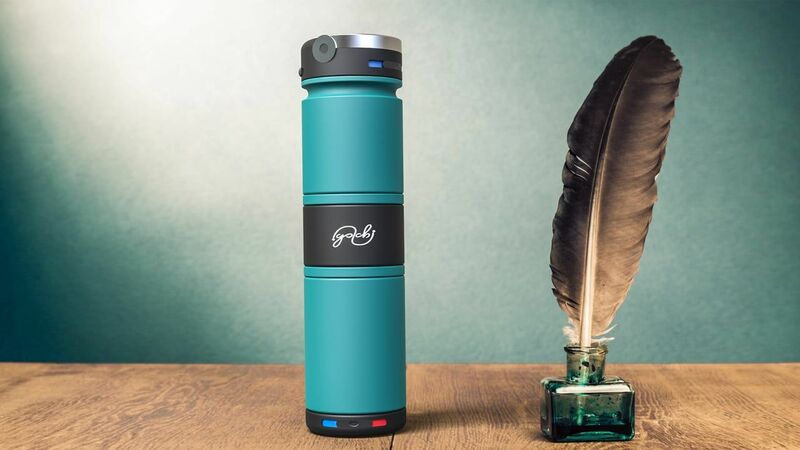 Golchi Tea infuser works as a perfect add-on for people who like freshly steeped tea.Golchi is the world’s first vacuum insulated bottle that can carry two drinks simultaneously in any combination of hot and cold. With modular design, Golchi is customizable to four different configurations. Additional storage space lets you conveniently carry other everyday essentials. Patent pending “Controlled Flow Mechanism” allows you to adjust size of drinking spout based on beverage. Fifteen cool features make this bottle the most versatile on the market. Golchi comes with a pour volume of 27 oz. With six colors and four styles to chose from, you are sure to find your perfect every day Golchi.